Electronic Art’s Bioware is busy preparing its multiplayer flagship, Anthem, for launch next February, but the online sphere is already buzzing about the studio’s next project. It was already announced recently that EA will be presenting new info on Anthem and a yet unknown Dragon Age announcement during the Game Awards this Thursday. However, according to inside sources as reported by Venture Beat, the next installation of Bioware’s acclaimed fantasy RPG series would not arrive for at least another 3 years. On the official Bioware blog, studio chief Casey Hudson basically confirmed that the team is working on the next Dragon Age project. “Dragon Age is an incredibly important franchise in our studio, and we’re excited to continue its legacy.” Hudson wrote in the post. “Look for more on this in the coming month (though I won’t tell you where to look …).” Given the timing of it all, he is undoubtedly referring to the Game Awards for an update on the inevitable title. However, if Venture Beat’s sources are to be believed, the game is so early in its stages that this Thursday’s reveal might be nothing more than a logo drop or a passing statement. 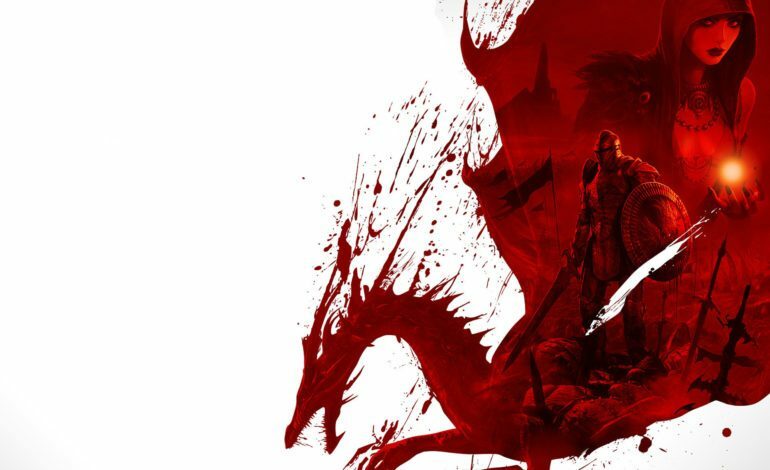 There’s no set name for the next entry in Dragon Age yet, though that may change with the coming Game Awards. For now, the company is wisely choosing to focus most of its attentions on Athem, which might explain the long delay between these releases. Dragon Age’s future has not been bright these last few years. With the exception of Titanfall 2, EA’s failures when it comes to launching well-loved titles (Star Wars: Battlefront II, Battlefield 1, Mass Effect: Andromeda) hammered its reputations despite strong revenue showings. With Anthem, it had seemed as if the plan going forward was to focus on easily monetized titles with sustainable multiplayer components, in line with much of the industry not named Sony or Nintendo. As such, with this resurgence of interest in their dormant but beloved franchise, it’s encouraging to see the once top-tier studio go back to its roots and engage the gaming community with the passion and care of the old Mass Effect days. Only time will tell whether Anthem can successfully earn back the trust of EA’s patrons, or if the rebirth of Dragon Age will be its savior in more than 3 years’ time.